Cooking takes daring, some love, and lots of practice. If you make a flop soufflé, are never able to get your béchamel right or are too confused about the components of your favourite curry, don’t be dejected. All you need is some cooking knowledge and determination. Practice makes you perfect is as true for cooking as it is for any other sport. 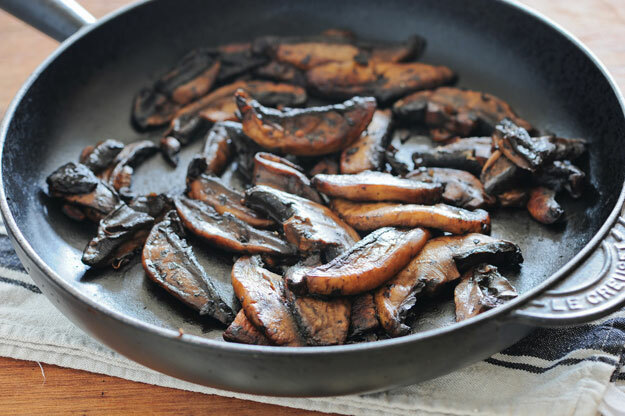 Learn the basics; how to sauté, roast, grill and stir-fry. 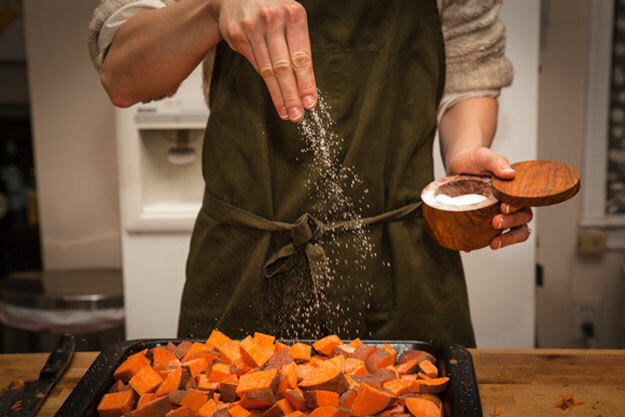 Once you become comfortable with the basics, you will feel far more comfortable cooking more often and in less time. 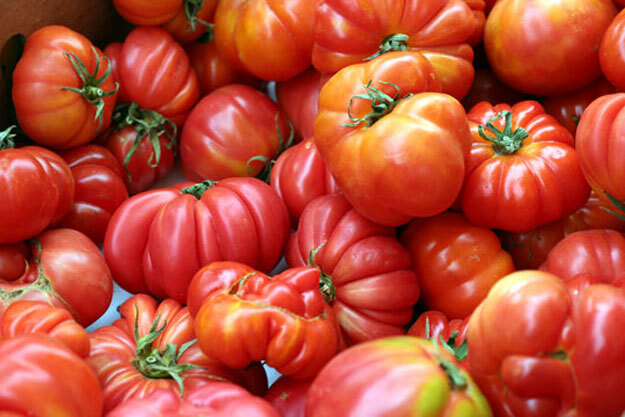 Appreciate ingredients because each one has distinct flavours and characteristics. Sesame oil is brilliant in oriental stir-fries but would you make a sesame oil mayonnaise? Or perhaps use it in a vinaigrette? The more you experiment with an ingredient the better you will know it; increasing your ability to use it expertly in an innovative way. 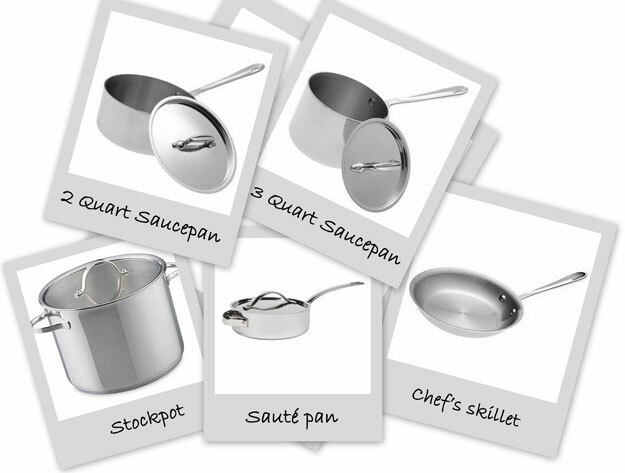 A stainless steel skillet, a non-stick skillet and a medium sized sauce-pan are all you really need to start cooking. As you get comfortable cooking in these you can add to your utensil inventory. If you wish to invest in quality kitchen utensils that will last you a long time, a cast-iron skillet and a dutch-oven are multi-purpose, long-lasting and widely appreciated in the cooking world. One of the fundamentals when cooking meat, is knowing when to take it off the heat. You don’t want raw meat and you also don’t want over-cooked meat. Beef, lamb, chicken and seafood all cook differently on different temperatures and for different periods of time. 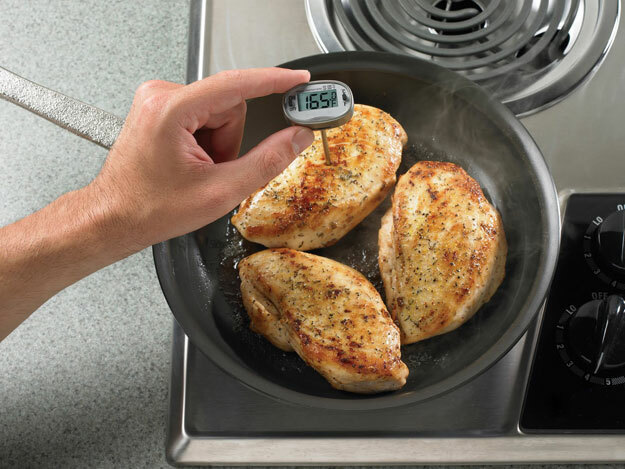 The easiest thing to do is using a meat thermometer. 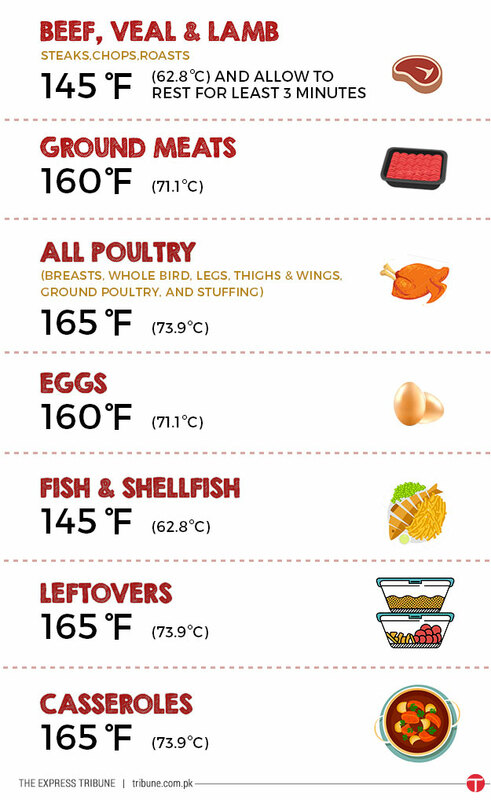 Here’s a little guide to the minimum internal temperatures you should aim for before taking meat off the heat. 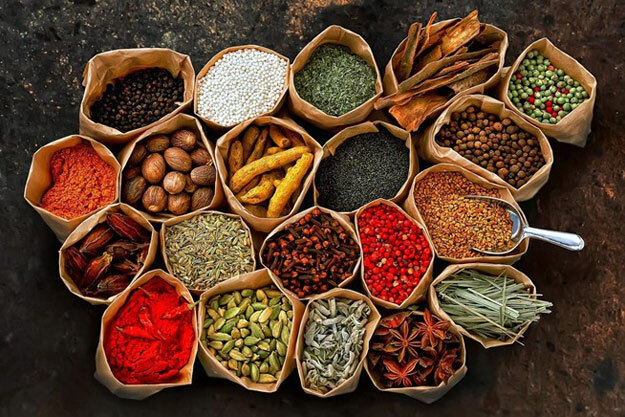 Discover spices and imitate flavours of your favourite dishes. 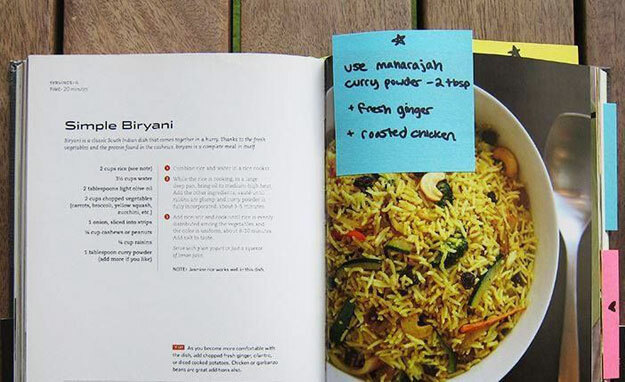 Soon you’ll start understanding flavours and combinations far better and once that happens you will be making delicious impromptu dishes with utmost ease. 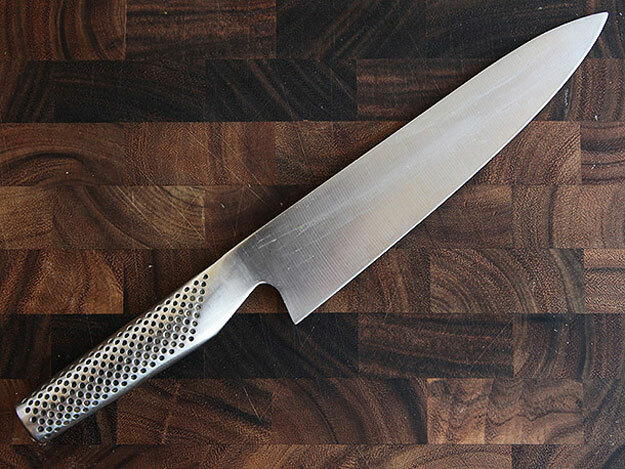 According to Chef Mollie Katzen, author of 12 cook books, “A good knife is the doorway to good cooking.” Not only is a good quality knife sharp and more precise, but it is also safer. Dull blades tend to slip and cause injury, slow you down and affect the quality of your chop. How else will you know if there’s too much salt or too much acid in your dish? Moreover, knowing how everything tastes helps you have better control over the final flavor of your food. If you wait till the end, it may just be too late. And finally, take notes. Cake needed ten minutes less in the oven? Eggs needed to be whipped further? Note it down so the next time you cook you don’t make the same mistake. How else will you evolve as a cook?